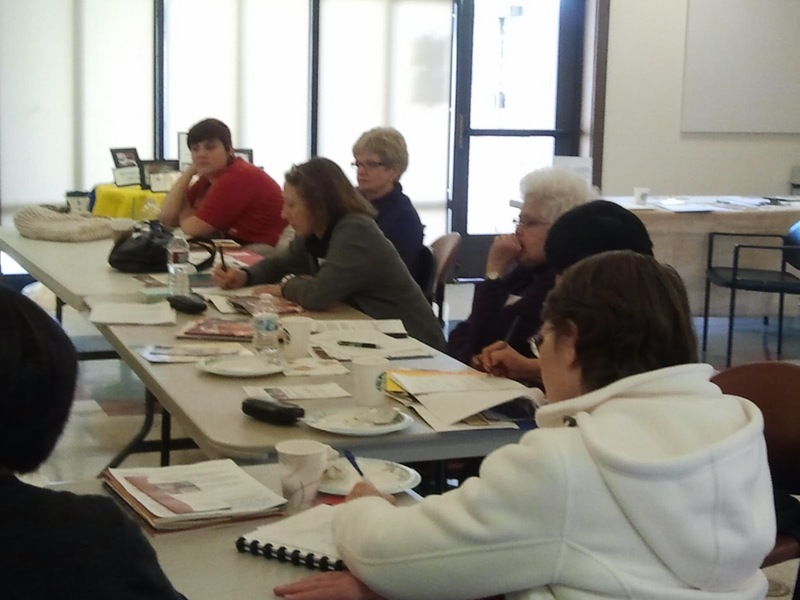 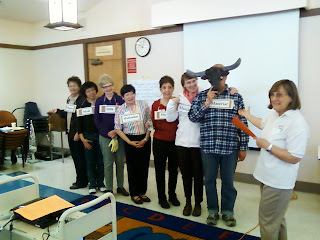 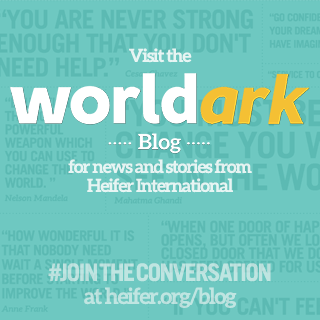 3 Response to "New Volunteers Learn the Heifer Basics"
We have a great group of new volunteers! Big thanks to everyone who worked to put this workshop together! We're energized by the group's shared excitment. Looking forward to working with everyone! 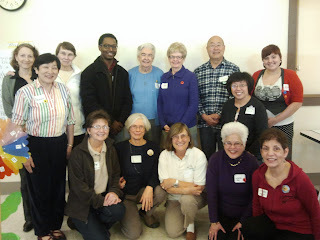 A very energizing meetup of able people.